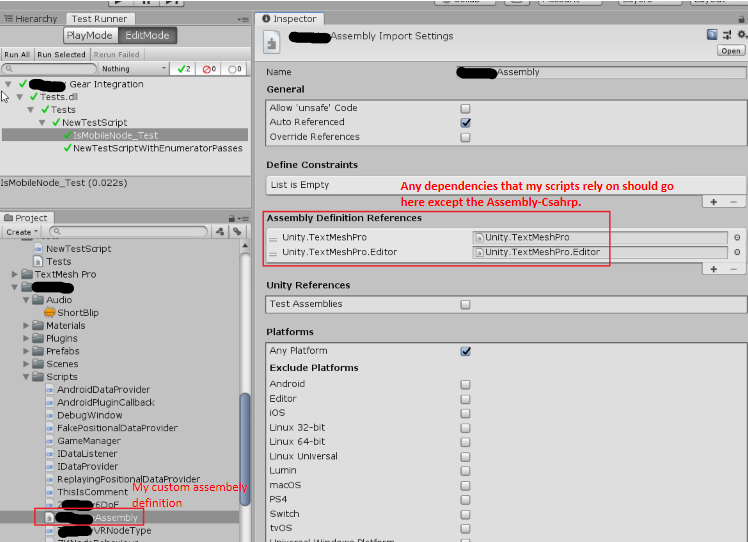 Unity Virtual Reality SDK Failed to initialize? Can I use Oculus Lipsync for Unreal Engine in my game? In the picture below, I understand that the position is described by m12 m13 and M14 for x, y and z. But how do I use the m0 to m10 values to find a direction vector in which the controller points at any given time. Ok Im building for Oculus and Unity and I have everything working well on one PC in Unity 2018.0.2f2 and Oculus utilities 1.26. I copied the project and opened it with the same version of Unity downloaded from the archives on another PC and when running (same Rift, everything) the game has the warning: Virtual Reality SDK Failed to initialize and the game runs, but not on the Rift. Ive tried everything I can think of - I get the "Do you want to Update from 1,26 to 1.27" regarding Oculus Utilities, and did so because that may be the problem, but updating to 1.27 and restarting does nothing. I expect Unity, by default, to see this dependency and resolve it but somehow it doesn't. 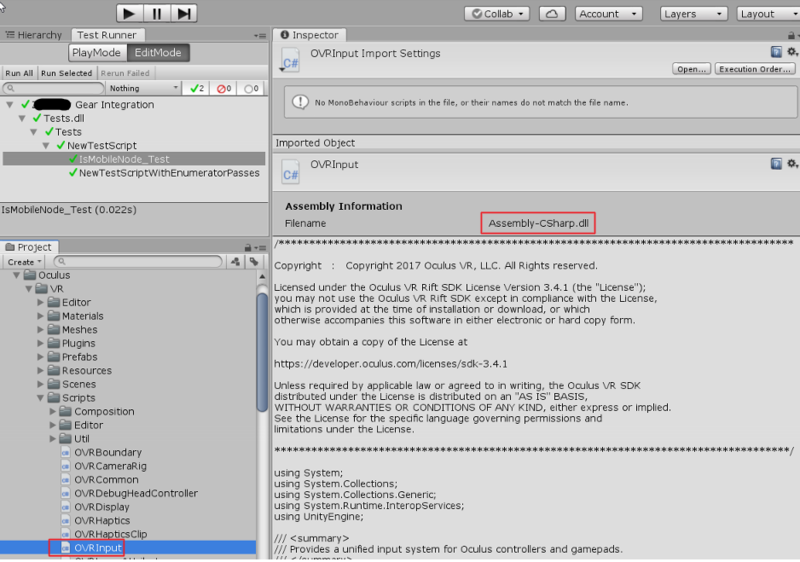 So I decided to manually add "Assembly-CSharp.dll" to the dependency section (called "Assembly Definition References") of my assembly but Unity gives error that it cannot find such an assembly. Target platform: Android (Oculus Gear VR) Unity version 2018.3.13f1. Can I use "Oculus Lip Sync" in my game, that I make in unreal engine 4. Even if it commercial game? If not, what are conditions? Is it possible to power off Vive controller/tracker programmatically? I see there is an option in SteamVR under each tracked device, but I could not find any references. The only thing I found is polling events of entering and leaving standby mode via OpenVR api. value only updates if a button or the joystick is changing value. That is, if I wiggle the joystick around or slightly touch any button, the orientation updates every frame. But if not, it just reports its most recent value. Notably, if I connect a Windows Mixed Reality headset and use OpenVR, I see this same behavior with those touch controllers. It seems Chrome is filtering out orientation changes when the buttons/joystick are idle. Note that Firefox does not have this problem running exactly the same code, so I'm pretty sure it's a Chrome-specific problem. Is there a "please do not filter" settings I need to set somewhere?